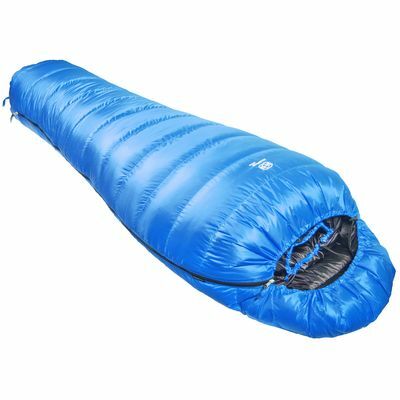 This product, which has been proven over years, is the lightest in the series of our classic winter sleeping bags filled with 700 cuin goose down. However, it differs from the models Alaska 1100 and Alaska 1300 because it is made with Pertex Quantum fabric weighing 35 g/m² and it has, like all models in the Teneqa range, the advanced V-chambers. With a total weight of 1370 g it is one of the most lightweight sleeping bags in its class.